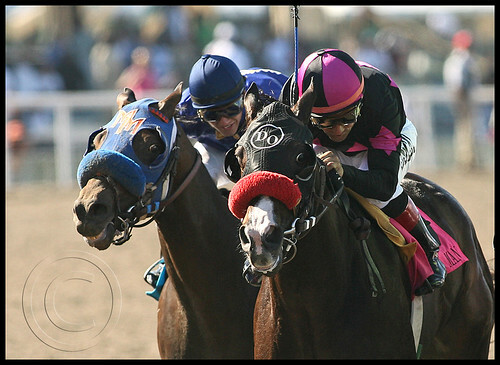 The recently re-retired Lava Man is the only horse to win a G1 on all three surfaces. The former claimer has racked up 10 G1s total and tied Native Diver’s record of 3 consecutive wins in the G1 Hollywood Gold Cup. Video for the Charles C. Wittingham Memorial is not currently available.